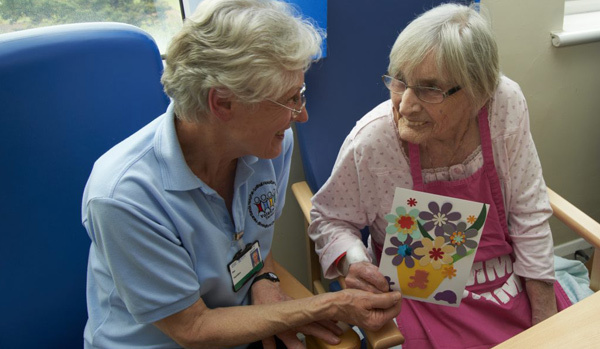 As an NHS Foundation Trust, we care deeply about the local communities we serve. We are passionate about meeting your needs, delivering services in the way you can best receive them, and talking to local people about both their good and bad experiences with any of our hospitals, staff or services. Getting you involved is how we improve. To make sure we offer the best possible service to our patients, we have set up a variety of ways for you to get in touch, put your point across, or even help us in delivering some of our services. Over 500 volunteers currently employed at the Trust. Opportunities to volunteer on the wards, include becoming a ‘meeter and greeter’, or contributing behind the scenes in the numerous support functions. Feedback concerns, recommendations and comments through this websites. Join as a member of University Hospitals Birmingham NHS Foundation Trust, receive regular updates, be invited to topical, consultant-led health seminars – and have your vote in Governor elections. The Charity raises funds to directly help all patients at our Hospitals, from the very smallest babies in our Neonatal Units right through to adults and elderly patients. Find out who your governor is for your local area and support them to make a difference communicating health messages to your local community.